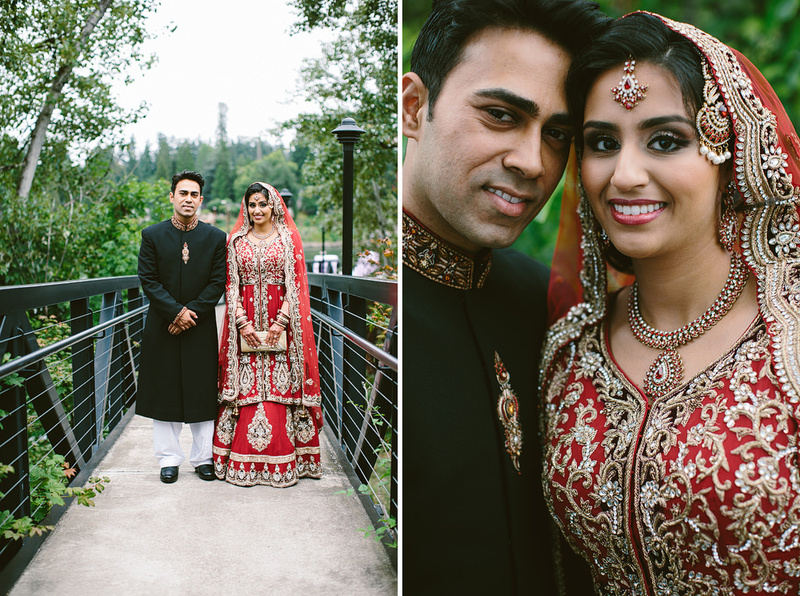 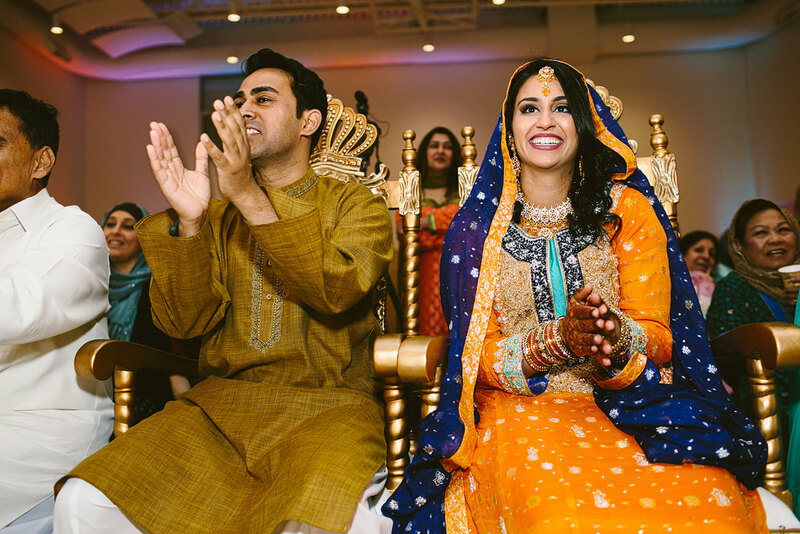 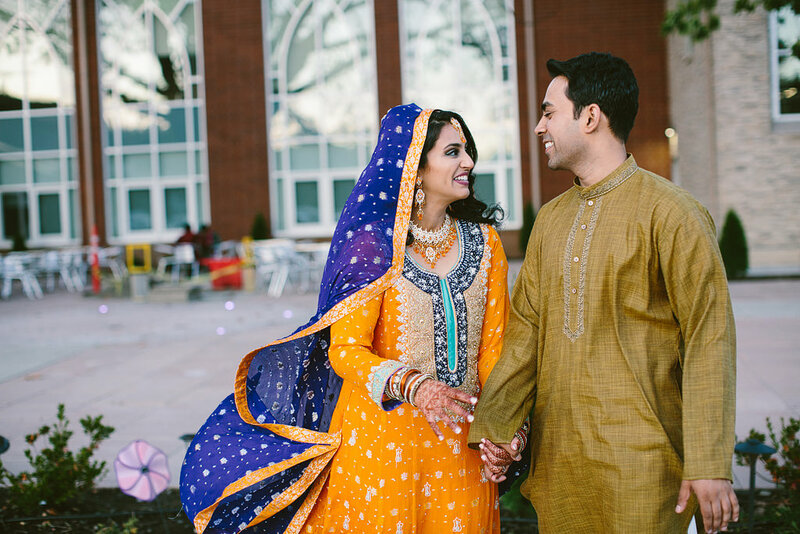 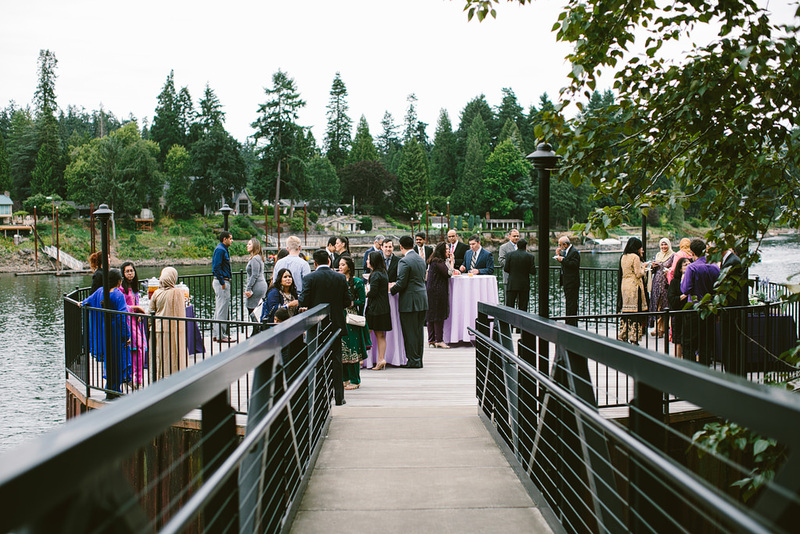 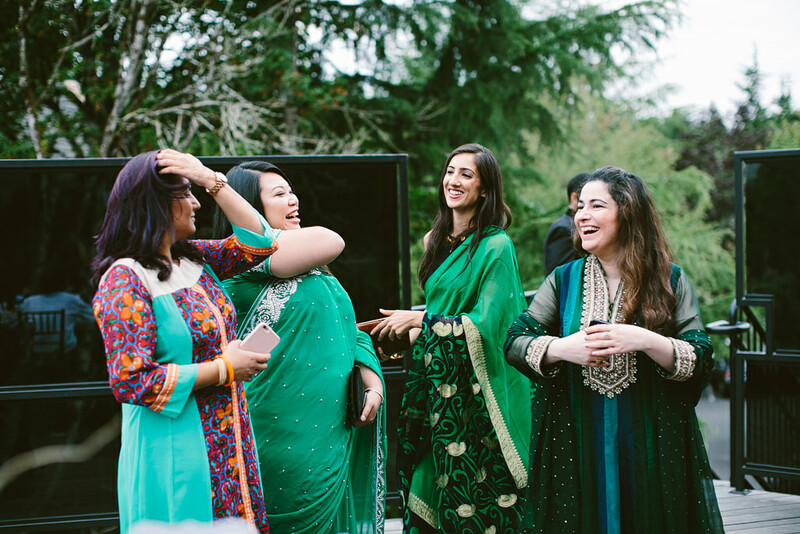 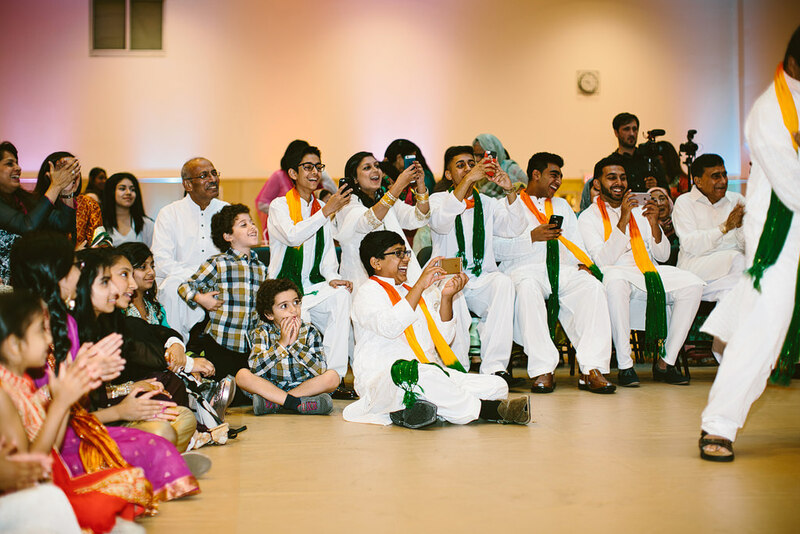 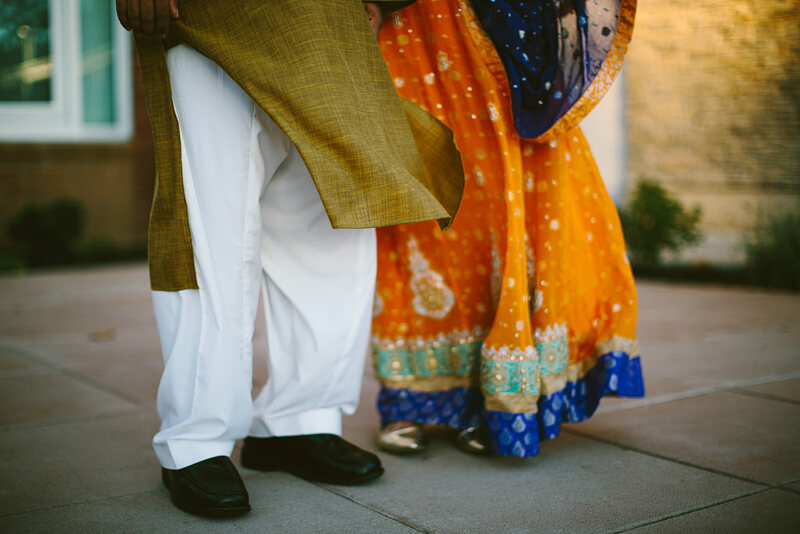 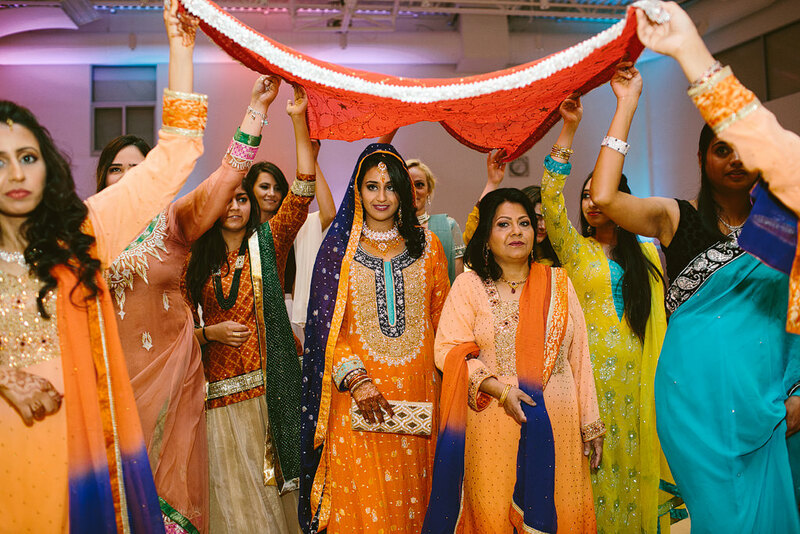 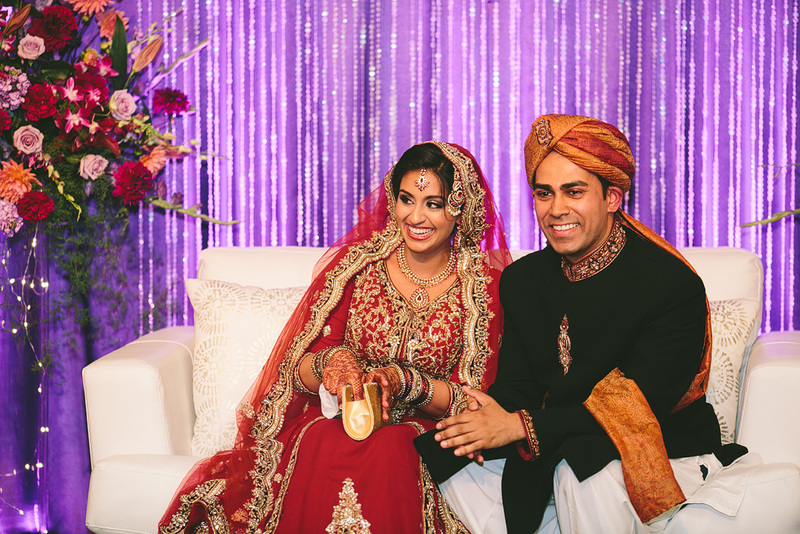 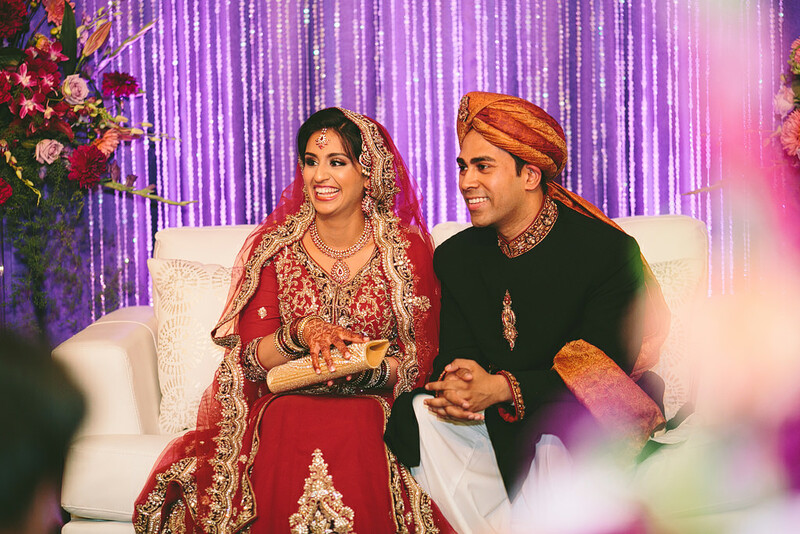 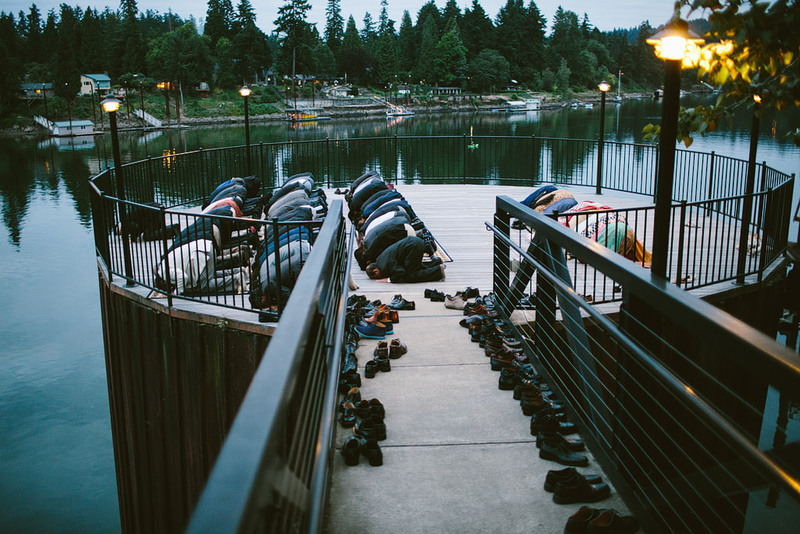 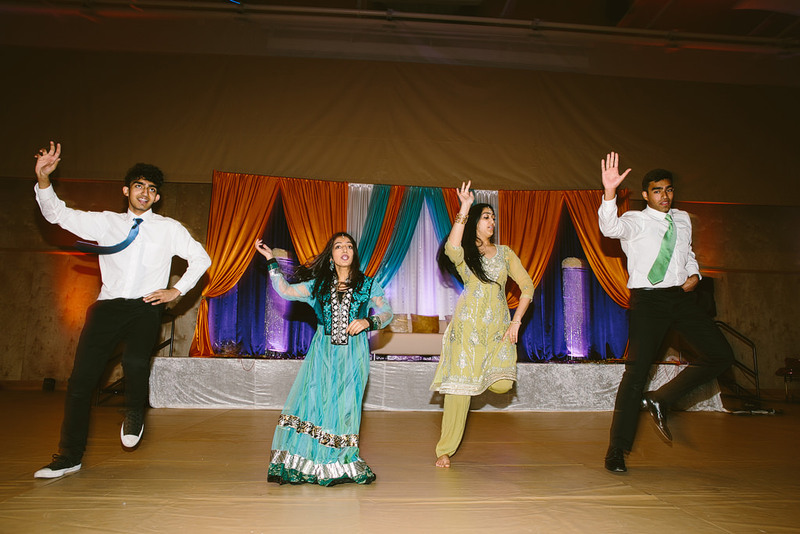 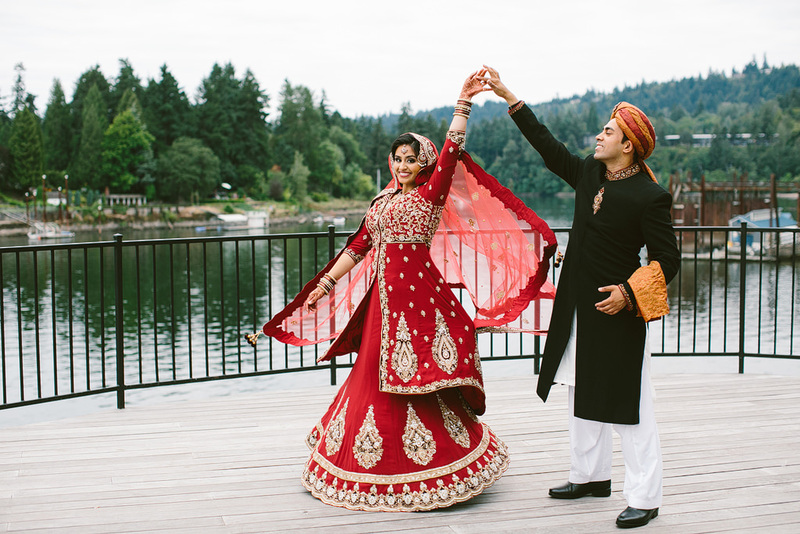 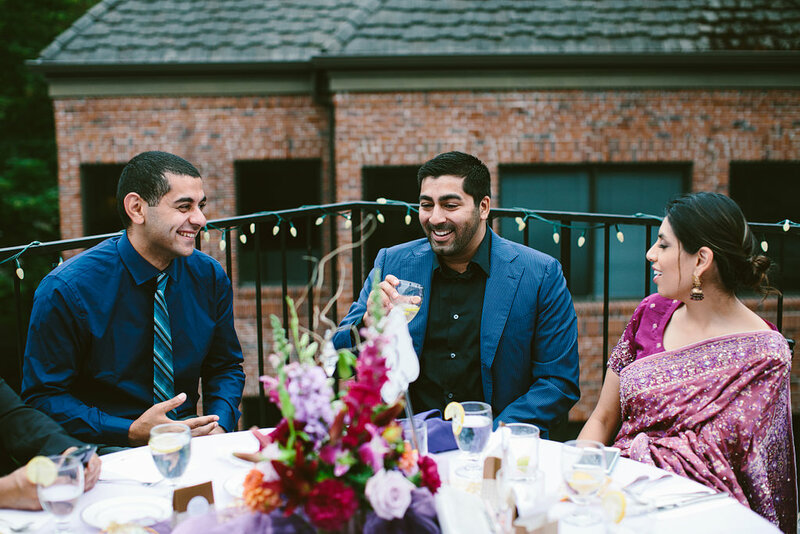 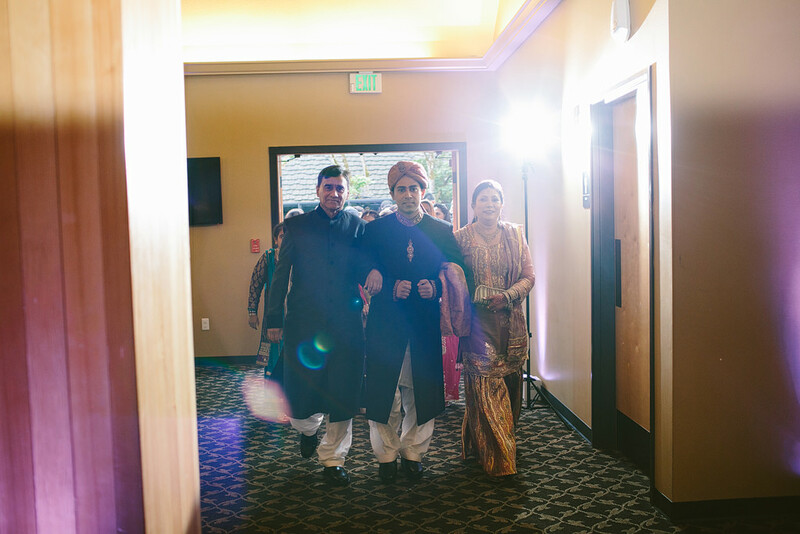 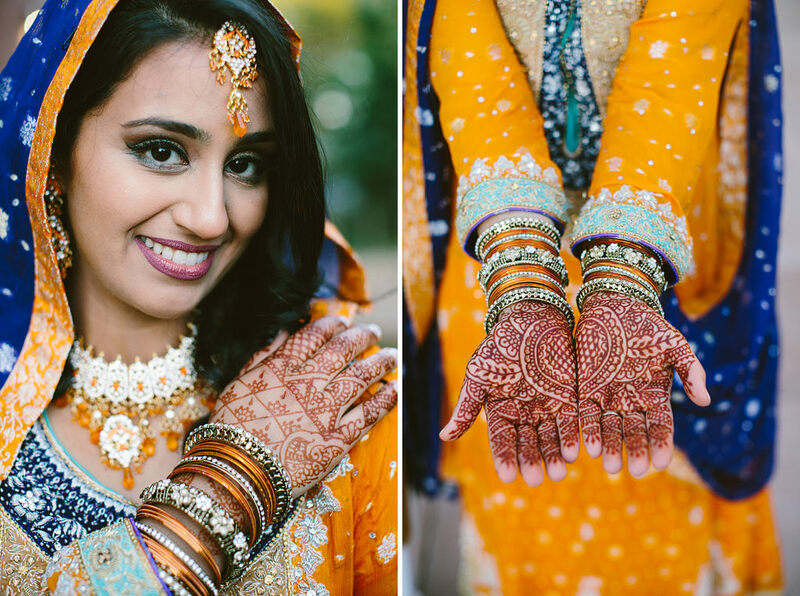 A sneak peek at Halah and Umer’s amazing weekend celebrations in Oregon. 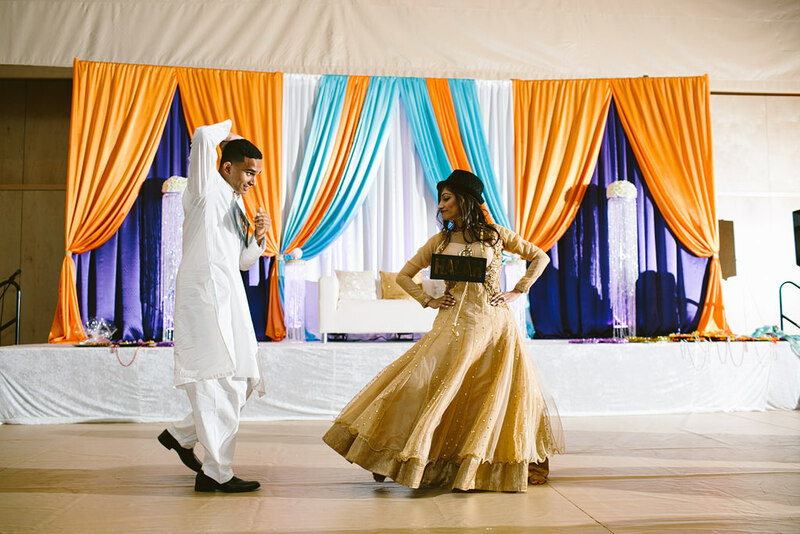 The weekend started with the gorgeous Mehndi evening of greetings, feeding the bride & groom sweets, and lots of dancing! 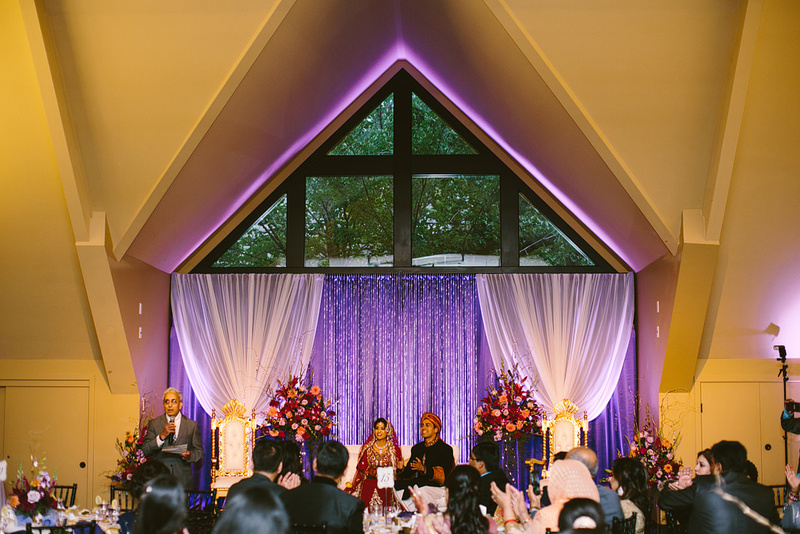 Halah and Umer had an intimate ceremony at Halah’s parents house the following day, where they were married. 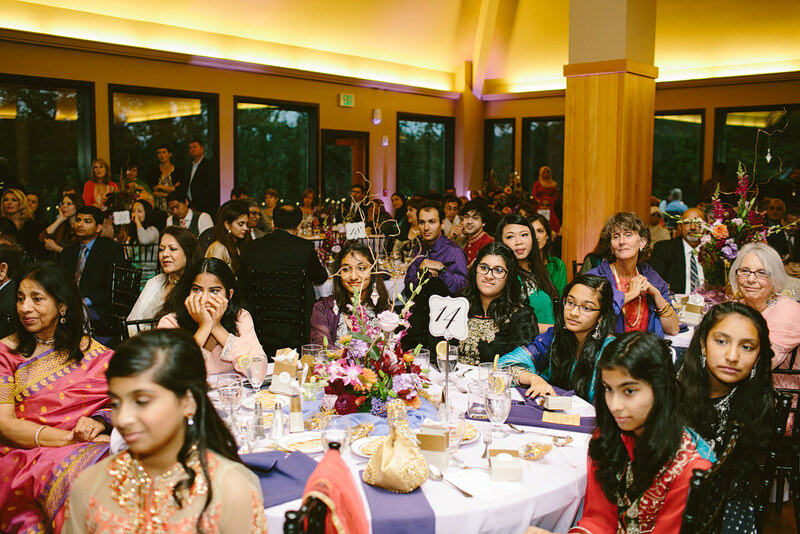 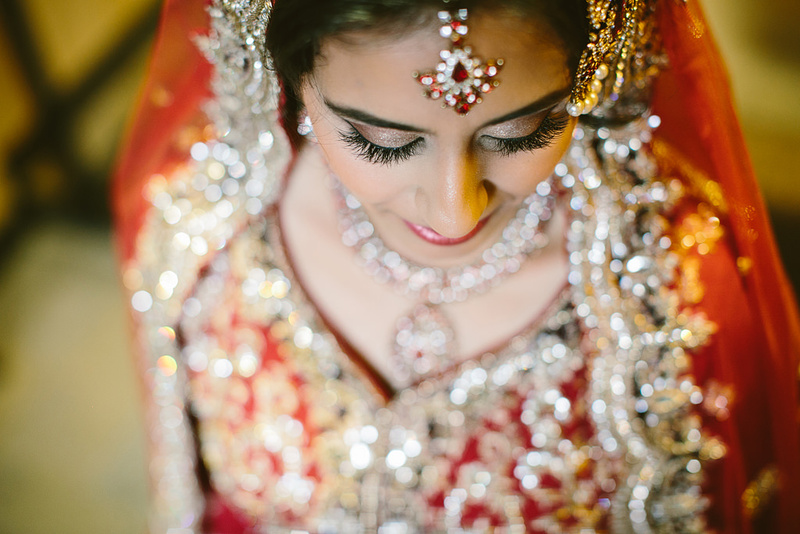 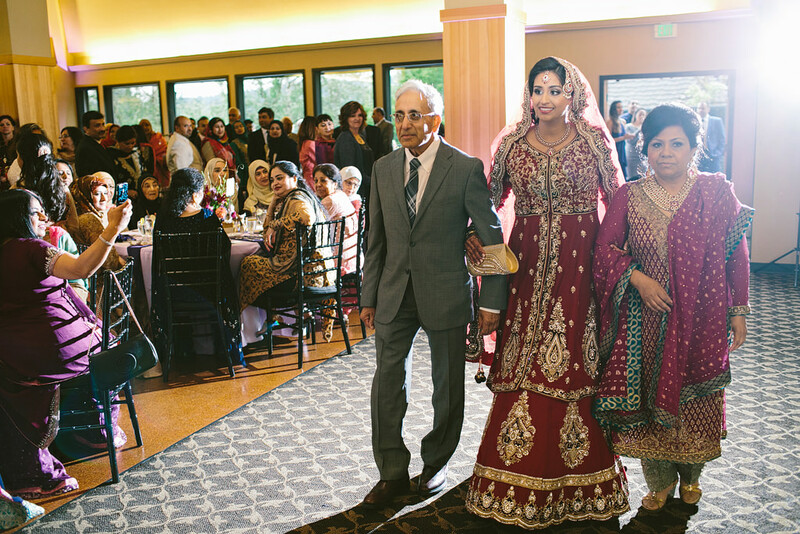 On Sunday, they were surrounded by their beautiful family and friends for the Shaadi reception. 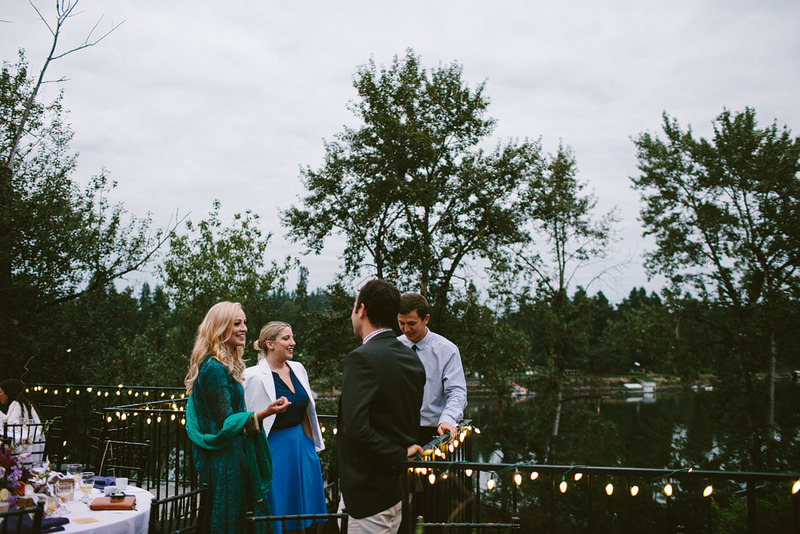 The toasts were so heartfelt, and everyone mingled and had an amazing time. 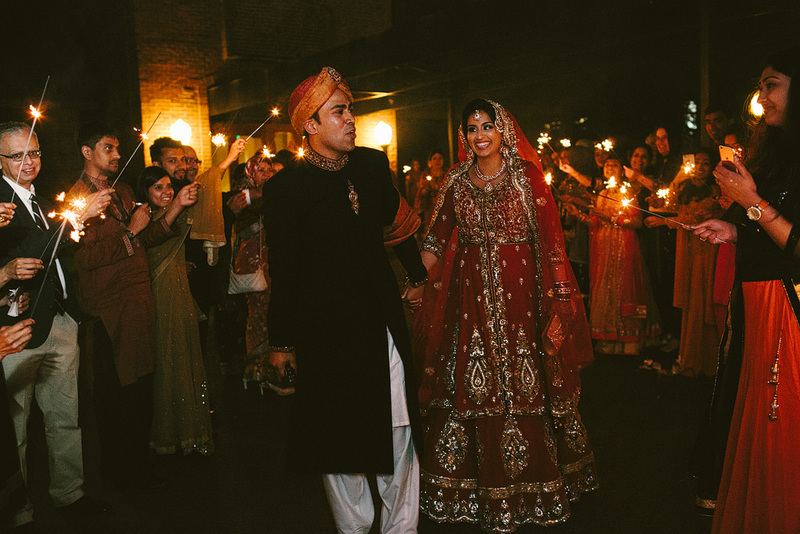 Their sparkler exit was so fun! 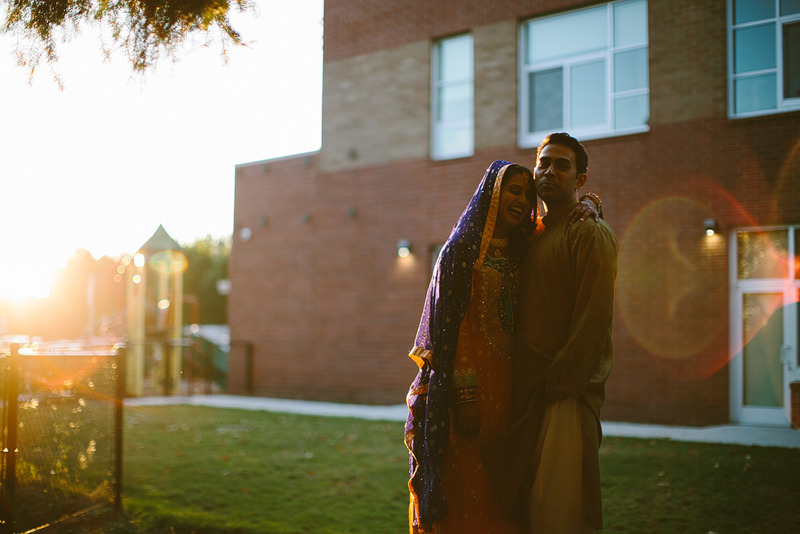 Many more photos from to come!